 WINE SPEAK 2019 PREVIEW: CABERNET PANEL — Wine Speak "Paso Robles"
It is in this context that we will present the "Cabernet Sauvignon: Perspectives from Inside & Outside the Appellation" seminar at Wine Speak 2019. At the inaugural Wine Speak, seven Cabernet Sauvignon winemakers—from Napa Valley, Columbia Valley, Victoria (Australia), Happy Canyon, Paso Robles and Ballard Canyon—came to share their insight into what this global grape variety can be. We will now continue the sharing and discussions with four new experts who will help us explore the distinctions of Cabernet Sauvignons grown in different regions and made in different styles. Our "Cabernet Sauvignon: Inside & Out" panel experts include Fred Scherrer of Scherrer Wines in Alexander Valley; Eric Jensen of Booker and My Favorite Neighbor in Paso Robles; Helen Keplinger of Carte Blanche and Keplinger Wines in Napa Valley; and Fred Dame, MS, of DAOU Vineyards & Winery in Paso Robles.  “Yes, still the opportunity to come share & learn in an effort to foster camaraderie & collaboration so we can help affect change moving forward,” says Amanda Wittstrom-Higgins, Co-Founder.